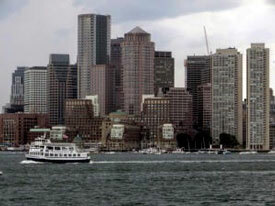 Ferry service in Boston Harbor is looking to add new destinations. The goal is to begin expanded service in 2019. For additional information, continue on to Bander and Tradesman’s website to read its complete coverage.